It’s officially the end of EuroPride month, but that doesn’t mean we can’t still be proud! So we’ll be carrying on with our Queer Beard Questions series as we find more people to speak to. So if you want to get involved, get in touch! In addition, our #BristlrPride competition is STILL running! It’s been a busy Pride month, and we know (from experience) that when you’re caught up in the moment it can be tricky to do things like enter competitions with amazing prizes. So we’ll be accepting entries for the first week of September! We’ve already had some fabulous entries, just take a look below! Just look at that beard of Pride! All those beards, practically beaming with Pride!! That’s a face of pure pride right there! And that’s just some of them! And reconnected with some old friends! Remember our #BareYourBeard runner up here? …and couldn’t resist getting some of their merch. Hopefully this won’t be the last we hear from them! 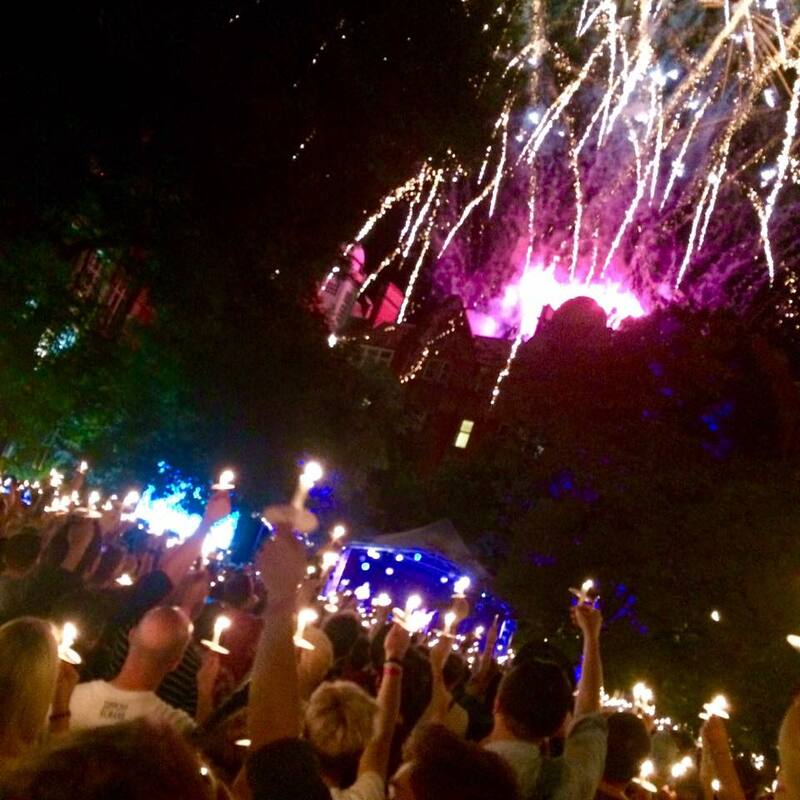 This is the personal bit – the most important part for me was attending the vigil on the final day of Manchester Pride. With so many attacks on the LGBTQ community in recent months, a community that I am proudly a part of, I wanted to show solidarity in the face of adversity. A truly humbling and moving experience. 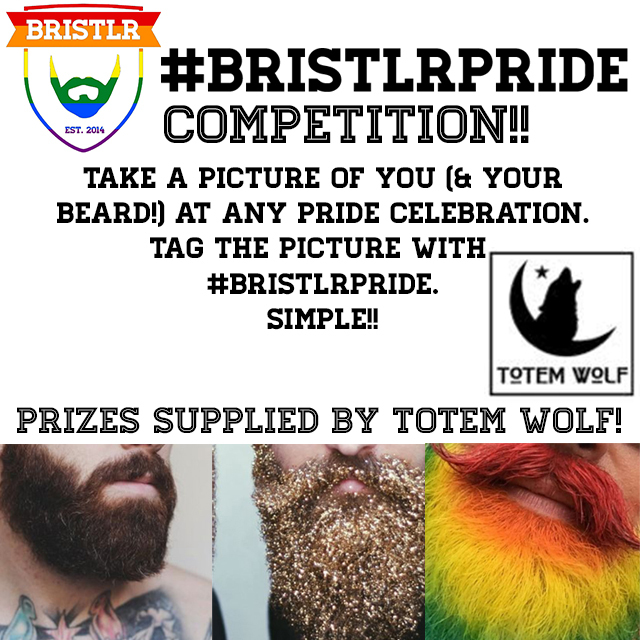 So thank you to everyone that has shown their support in joining in with Pride and helping Bristlr celebrate, whether you entered the competition, spread the word, helped us raise awareness or helped us actually attend a Pride celebration ourselves (Thanks again, Totem Wolf!)! It’s been an enjoyable month for us at Bristlr, and we were proud to take part! Don’t think it’s over though, the team at Bristlr will strive to always raise awareness for our fellow LGBTQ community all year around! So as always, watch this space for exciting things to come.